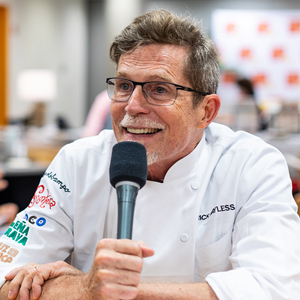 Reflecting on a 31-year-career that has seen him evolve from an acclaimed chef and founder of an award-winning restaurant group to a media personality and successful CPG food entrepreneur, Rick Bayless points to authenticity as the guiding principle in his own journey and as an indispensable element to success in the food business. 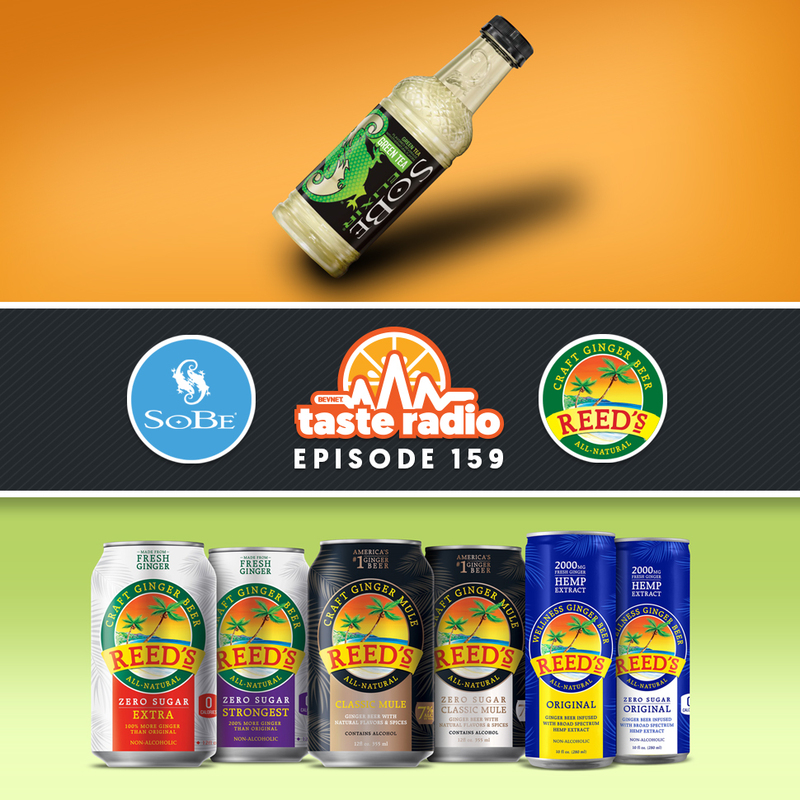 As part of our conversation, Bayless discussed the origins of his food career, the launch, development and eventual sale of his packaged food brand, Frontera Foods, why he was ahead of the game on clean labels and transparency, and his take on the future of food. Like Bayless, Susie Fogelson also has her share of experience at the intersection of food and media. 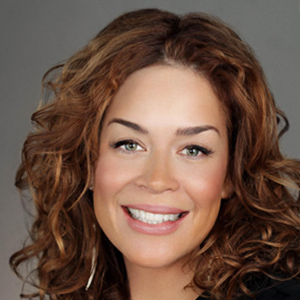 For nearly 15 years, Susie spearheaded marketing strategy for the Food Network and Cooking Channel, culminating in her role as the senior vice president of marketing & brand strategy. 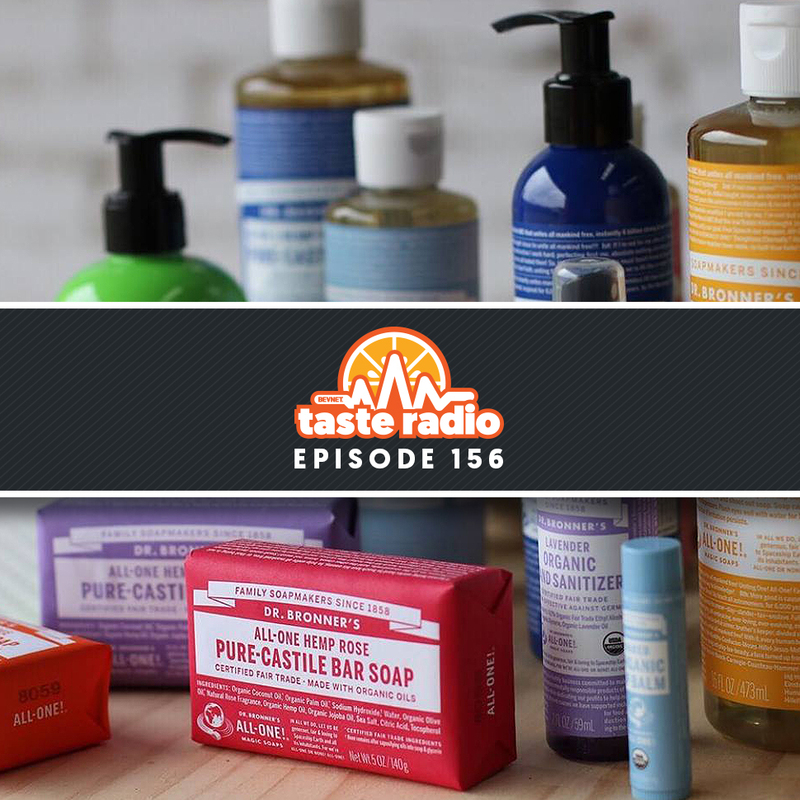 In our second interview, Fogelson shared insights gleaned from her career at the Food Network, including the importance of purpose-driven marketing and why transparency is an opportunity for brands to tell a story. 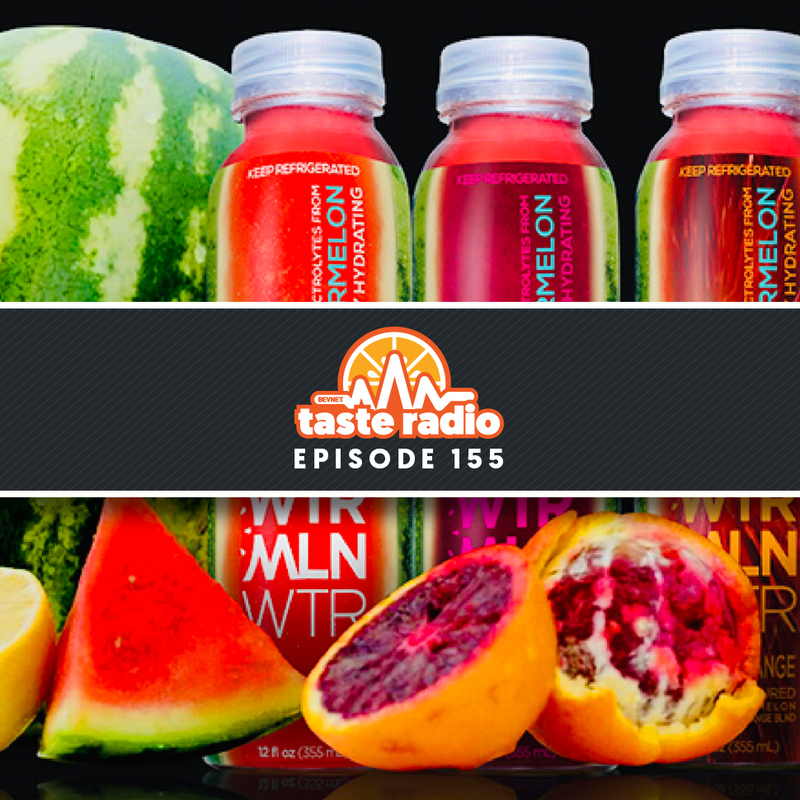 Also included in this episode: a conversation with Jamie Melzer, the founder and CEO of Watermelon Road, an upstart brand of fruit jerky and the winner of NOSH Live Summer 2018’s Pitch Slam 4. 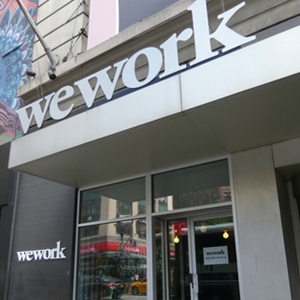 1:42: Meals, Wheels and West: The hosts discussed Expo West housing, the business of meal kits, including the recent shuttering of Chef’d, and WeWork’s transition to a meatless office culture. 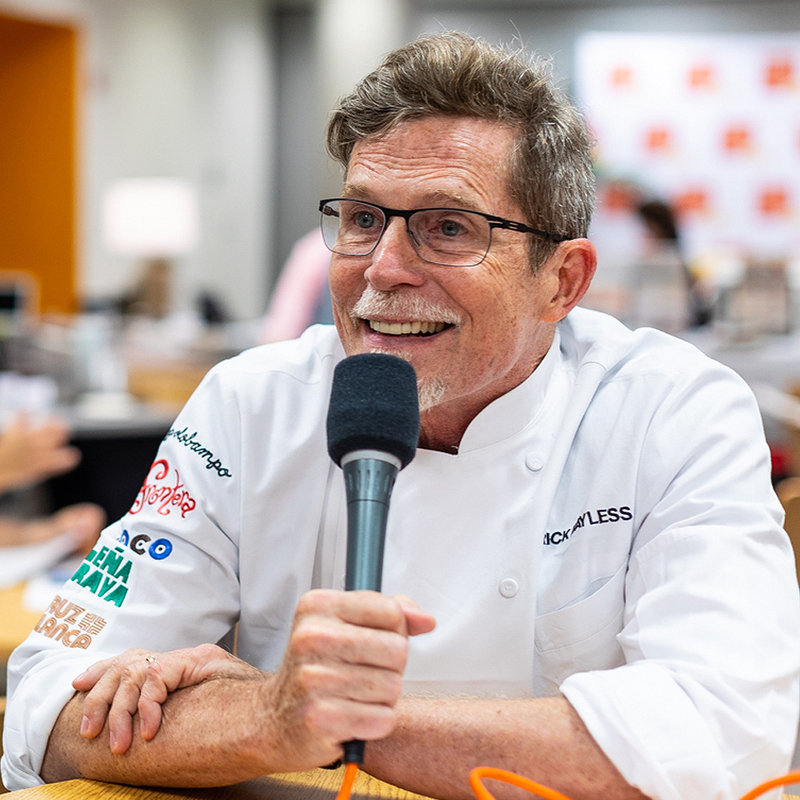 12:02: Interview: Rick Bayless, Founder, Frontera Foods — Recorded at the 2018 Fancy Food Show, Bayless, known for his expertise in Mexican cooking and cuisine, discussed how he cut his teeth in the food business as the host of the PBS series “Cooking Mexican,” and the development of his acclaimed restaurant group. He also spoke about entering the packaged food business with Frontera Foods, a brand of gourmet Mexican products that includes salsas, sauces, and meals and its acquisition by ConAgra Foods in 2016 for $108.9 million, a sale that Bayless fleshed out in the interview. 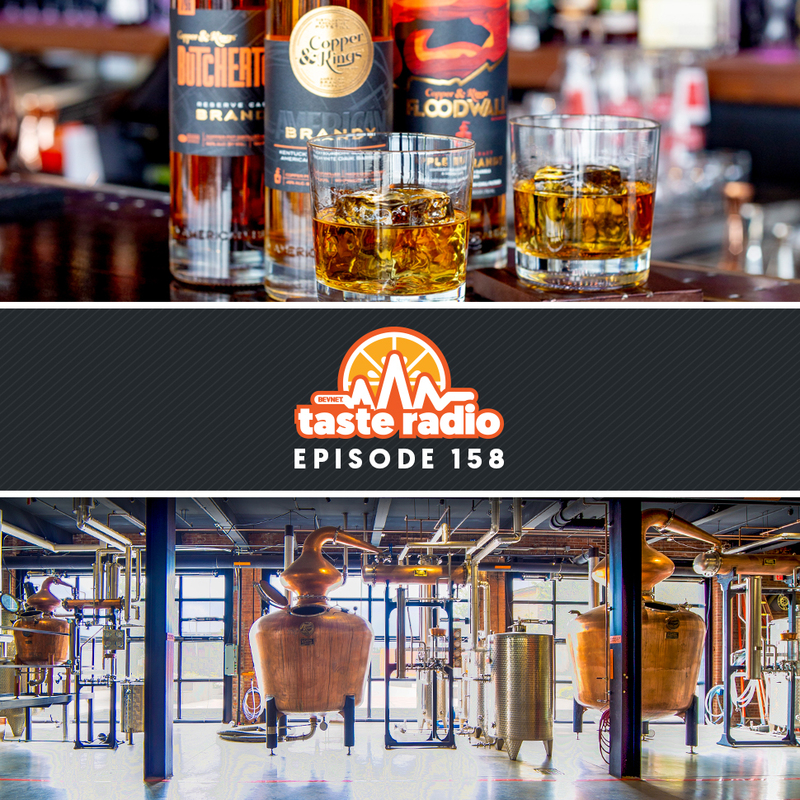 34:23: Interview: Susie Fogelson, Founder, F&Co — After 15 years leading marketing efforts at the Food Network and Cooking Channel, Fogelson founded F&Co., a boutique consultancy that works with food brands to develop a blueprint for storytelling and experiences. 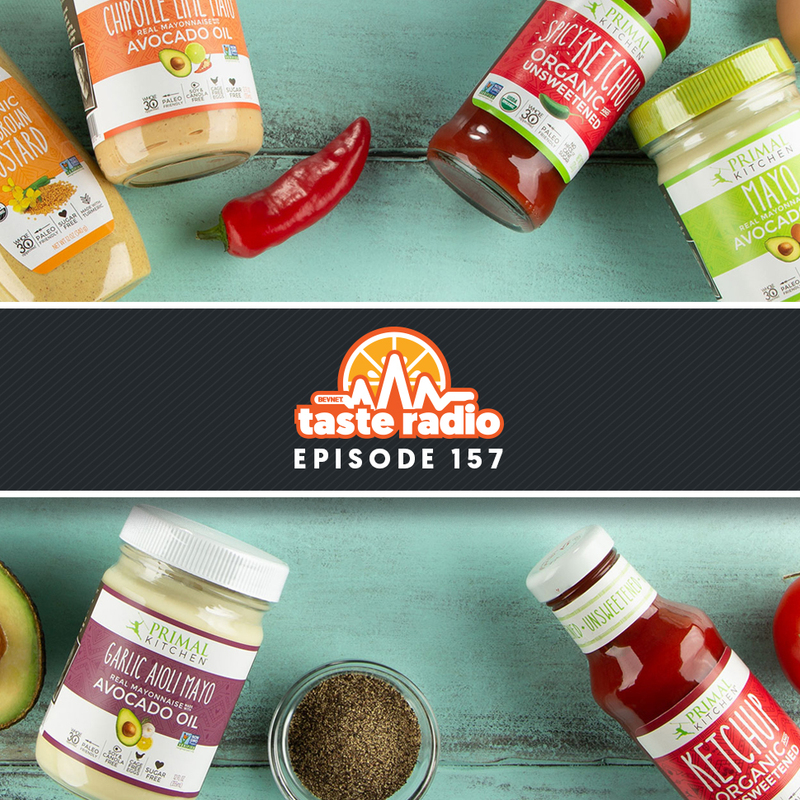 In our conversation, recorded at the 2018 Summer Fancy Food Show, she offers her perspective on the evolution of the food space and how brands can best communicate with their consumers. 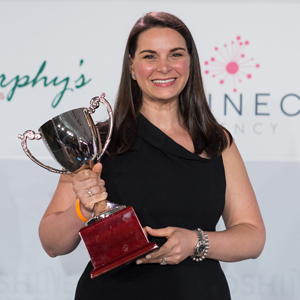 55:23: Interview: Jamie Melzer, Founder, Watermelon Road — Melzer sat down with us following her big win and experience in NOSH Live’s Pitch Slam 4, and discussed her experience in the competition, finding her brand’s voice and what’s next for her brand.